Nashat Makarious also known as Nash, began his photography career at the age of 19 in Cairo, Egypt covering all types of events as well as photographing H.H. Pope Shenouda III. This includes Pope John Paul II's visit to H.H. in Egypt in 2000. One of Nashat's fondest memories of H.H. is when he replaced Nashat's camera that was broken by kidnappers on his way to cover the funeral if El Kosheh Martyrs. Nashat has worked on several non religious and religious movies such as Father Yostos the Monk & Mother of the Poor as well as major ad and product campaigns. 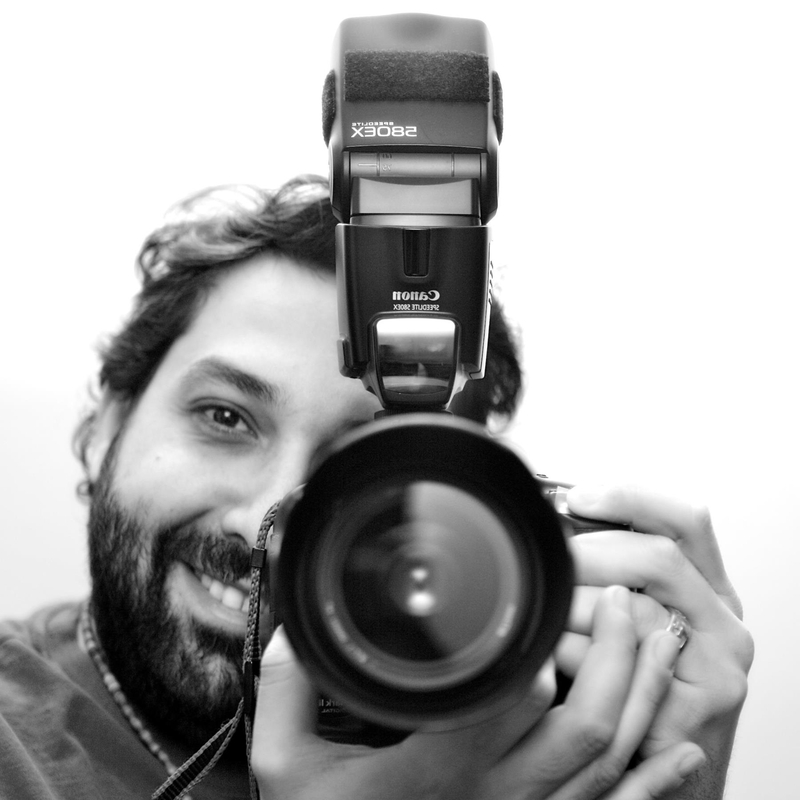 Nashat holds a Professional Photography Diploma. He is currently the official photographer of the Coptic Orthodox Diocese of New York & New England and is the owner of Photo From The Heart.